I am thrilled to learn that The London Foodie has been listed as one of the Best 50 Food Websites by Sophie Morris for The Independent last Friday. You can see Sophie's article here. 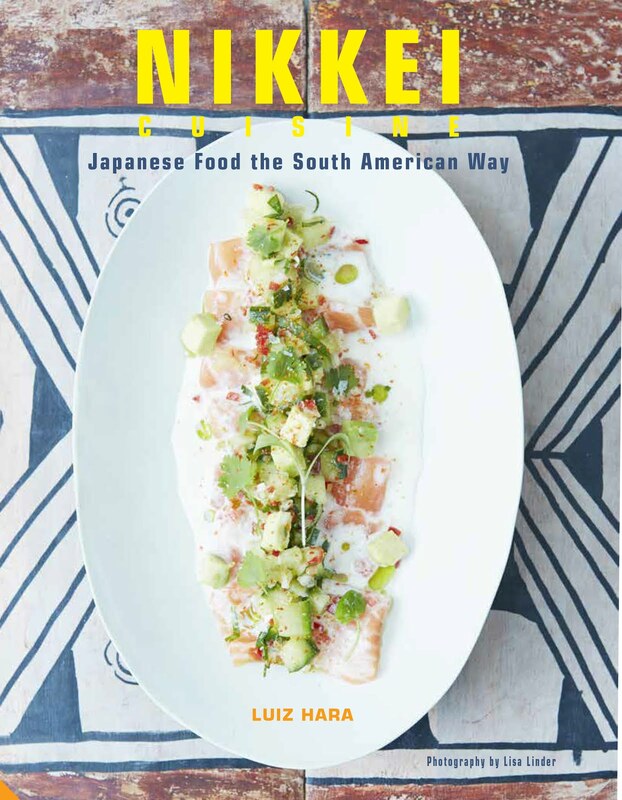 I would like to thank the other contributors to the site - Simeen Kadi, Felicity Spector, Su-Lin Ong and Marina Benjamin who have been helping me a great deal to make The London Foodie an up-to-date source of interesting food and travel reads. More about these contributors in the "About Me" page. 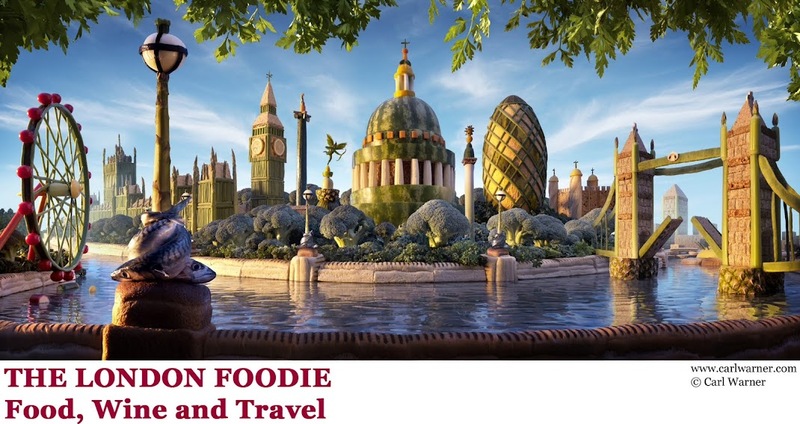 I have also been asked to be the resident food-writer for Heathrow Express and will be writing a series of articles named "London Life - Food by Luiz Hara" which will include my London foodie recommendations in the months to come. 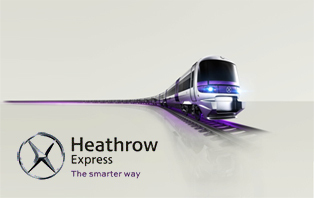 For my June/July suggestions, check the Heathrow Express website here. Congratulations, it's great to get recognized for hard work. Something a lot of people take for granted. Blow away, that's a great success! Although a slightly different topic, this is something I aspire to. That is brilliant! Many congratulations Luiz!